FT3YL. 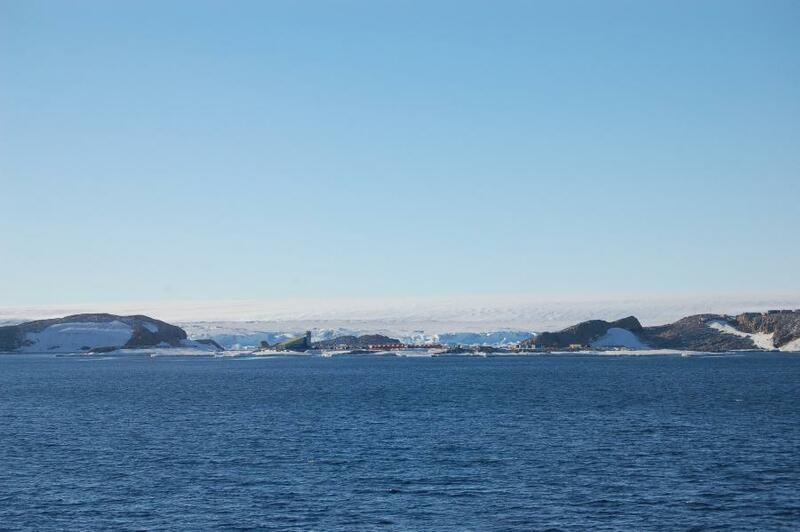 Francois, F4HLT will be active from Dumont d'Urville Station, Geology Archipelago, IOTA AN - 017, Adelie Land, Antarctica starting December 2016 as FT3YL. He will operate on 10 - 15 and 20m SSB and digital modes. He will use Icom IC-706 transceiver with ACOM 1010 Amplifier and GPA 30 antenna. QSL via F6KPQ, ClubLog OQRS, LOTW. F6DZD, F4HLT soon FT3YL, F5PHW. 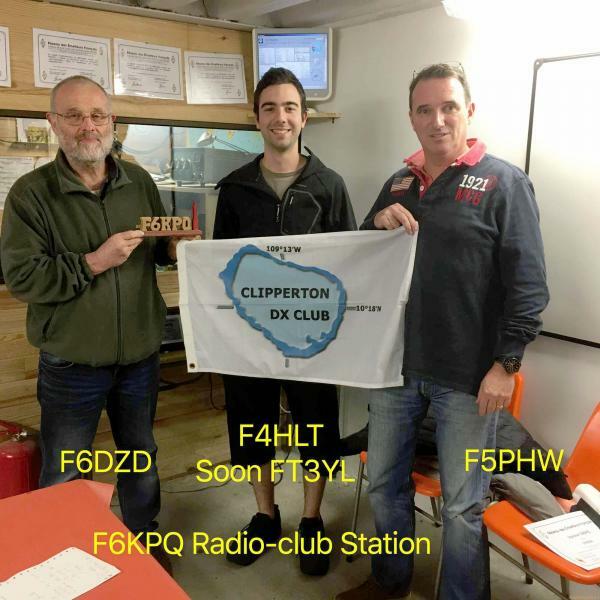 F6KQP Amateur Radio Club Station. Dumont d'Urville Station, Adelie Land, Antarctica. Author - Susie Hailey. 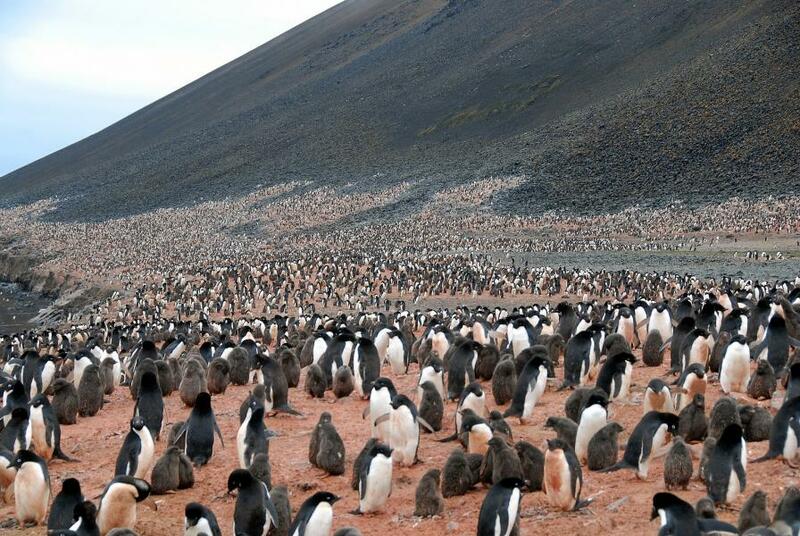 Adelie Penguin Colony, Adelie Land, Antarctica. Author - Suresh Krishna. 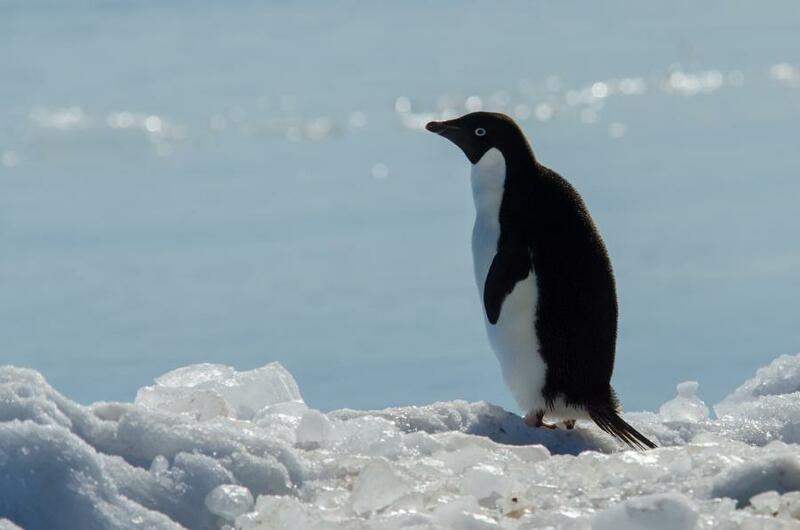 Lonely Adelie Penguin, Adelie Land, Antarctica. Author - Tim Melling. Video Dumont d'Urville Station, Adelie Land, Antarctica. FT3YL. Where is Dumont d'Urville Station located. Map.